Watch the Big Apple LIVE!! 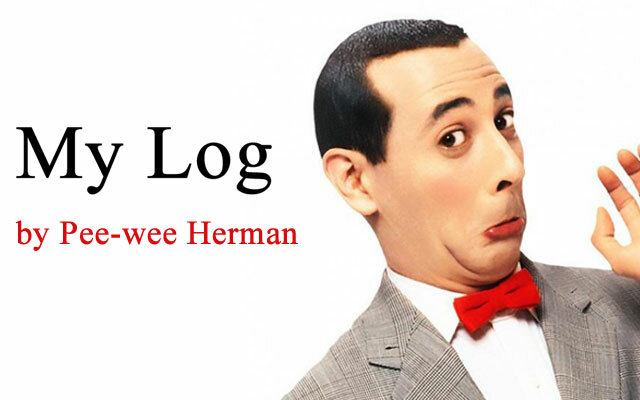 Today’s the First Anniversary of Pee-wee’s Big Holiday!! 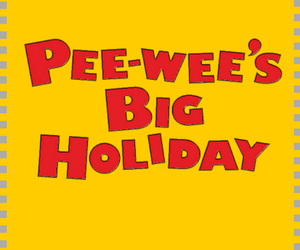 Youth Orchestra to Perform ‘Pee-wee’s Big Holiday’ Music LIVE!! LOOK! 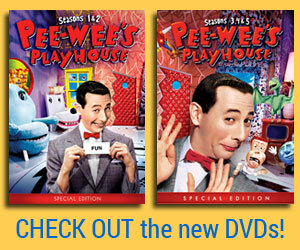 ‘Pee-wee’s Big Holiday’ Soundtrack on VINYL PICTURE DISC!!! TGIF!! 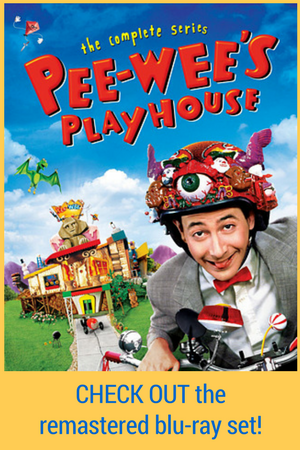 LOOK at This Toddler’s ‘Pee-wee’s Big Holiday’ Costume!!! Be Me, Pee-wee Herman, on MSQRD!!! A HUGE porch swing big enough for me, a farmer, AND his 9 daughters! Photo: Filming the Snake Farm Scene in Pee-wee’s Big Holiday!